Police and medical personnel were busy this morning responding to a host of car accidents across our area during the morning commute. One of the many accidents happened on I-495 in Haverhill, Massachusetts. This crash took place shortly before 9:00 am in the southbound lanes of the highway. The crash was located just past exit 48 at the Ward Hill Connector. More than one car was involved in the crash. Unfortunately, authorities report that there were injuries in this crash but, at this time, it is not known if the injuries are life-threatening. Motorists traveling through this area experienced heavy delays around the scene of the crash as the left travel lane of the highway was blocked. Delays were reported for a considerable distance approaching the accident. Authorities eventually cleared the roadway and traffic was allowed to proceed through before 10:00 am. Highway collisions are some of the most common accidents that we encounter. 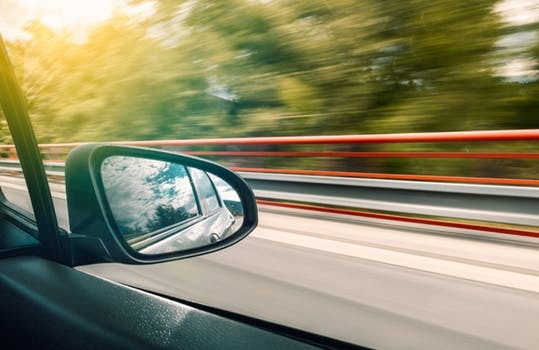 Highway collisions can have catastrophic consequences because they typically take place at higher speeds than those that occur within city limits. Many times these collision are even fatal in nature. 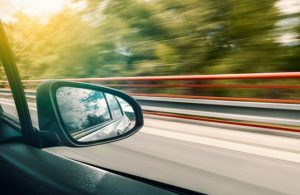 If you have been hurt in a serious crash such as a highway collision, you are facing a number of uncertainties about your future. in the near future you will receive a call from an insurance adjuster and a host of solicitation letters from attorneys. If you have been hurt in the crash your first call should be to an experienced injury attorney at our firm. We will deal with the insurance company so that you can concentrate on your healing and recovery from a serious car crash. At the Law Offices of Jeffrey S. Glassman, we have experience in accidents involving all types of vehicles and circumstances. Our team of attorneys can help if you have been seriously injured in accident caused by the negligence of another driver. Our team is specially trained to help you through one of the most difficult times of your life. We work on a contingency fee basis which means we recover nothing unless you also recover. There is absolutely no obligation on your part.